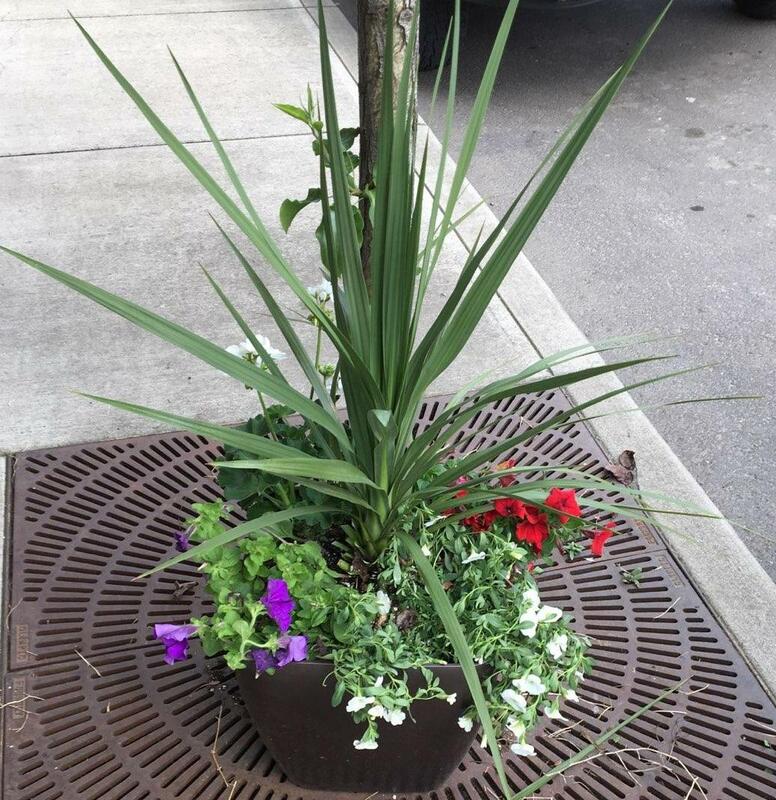 The Molalla Area Chamber of Commerce is working on putting flowers downtown again. We would greatly appreciate any type of donation from the community and/or businesses. If you have any questions or you would like to donate, please give us a call or send us an email. Are you looking for a Job? Our Members are hiring! Check out the Hot Deals our members are offering! 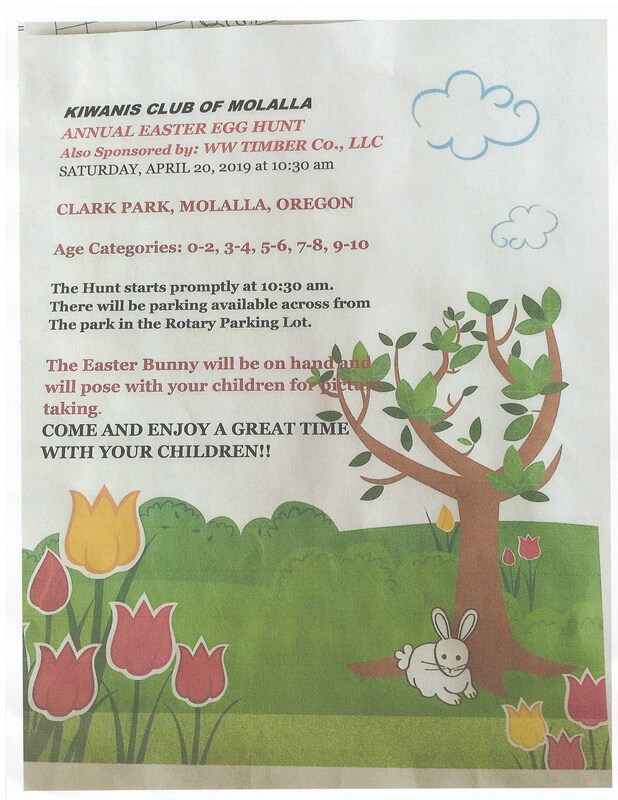 Contact the Molalla Area Chamber of Commerce for more information. 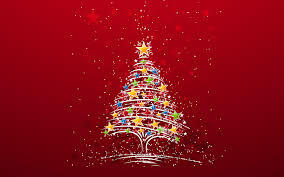 The Molalla Area Chamber of Commerce is working on getting Holiday Banners to put up along Molalla Ave. and Main St. during the winter months. We would greatly appreciate any type of donation from the community and/or businesses to help us. If you would like to donate, each banner is $140, we are in need of 40 of them, although any donation amount helps. They will be going up where the 4th of July and Heritage banners usually are. 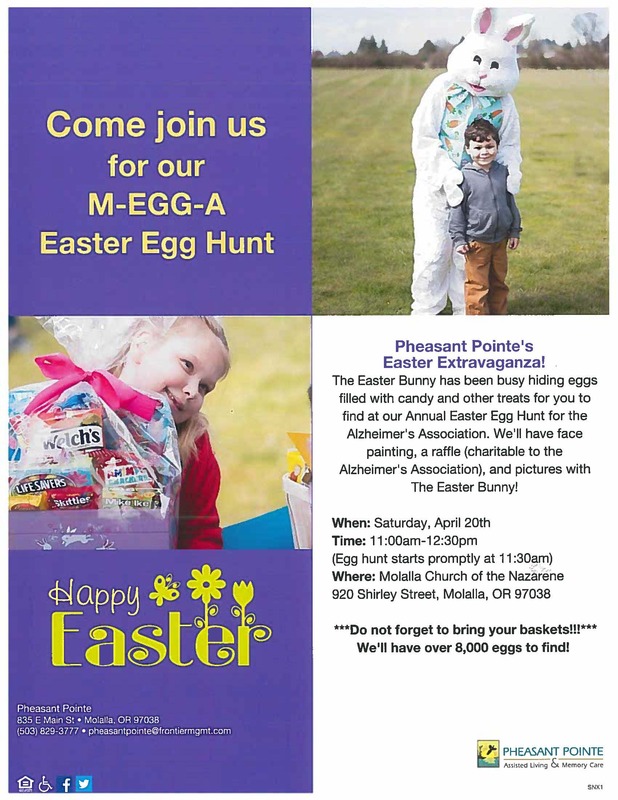 You can also donate online at http://mkt.com/molalla-chamber-of-commerce. Did you here? The Molalla Pool is open! Check out their websites for more information. 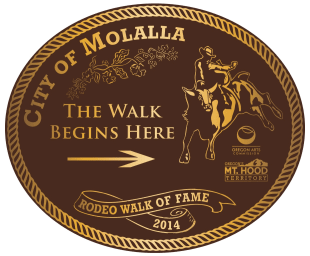 Notice on our sidewalks we have bronze plaques honoring the cowboys of Rodeo that have been championed in our 'Rodeo Walk of Fame'. Molalla, Oregon is located just 30 minutes south of Portland and 30 minutes north of Salem, home to a wide variety of attractions and businesses that cater to families looking for something different. Molalla offers some of the best outdoor recreation in the Northwest while boasting businesses focused on fostering economic development and building community.